Gold symbolises wealth. 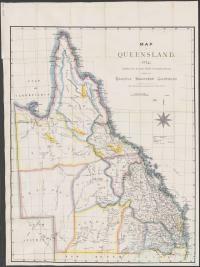 It transformed Queensland’s history and landscape. Gold brought migrants from other colonies and overseas and it established new towns, some in areas not previously settled by Europeans. 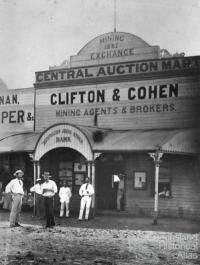 The timely discovery of gold at Gympie in 1867 saved Queensland from the worst effects of the 1866 economic depression, and provided an important boost during the first 50 years of the State. Although gold mining was less important than coal for much of the twentieth century, when coal prices fell in the 1980s and gold prices climbed, gold mining was once again actively pursued and old goldfields such as Charters Towers and Cracow reopened. 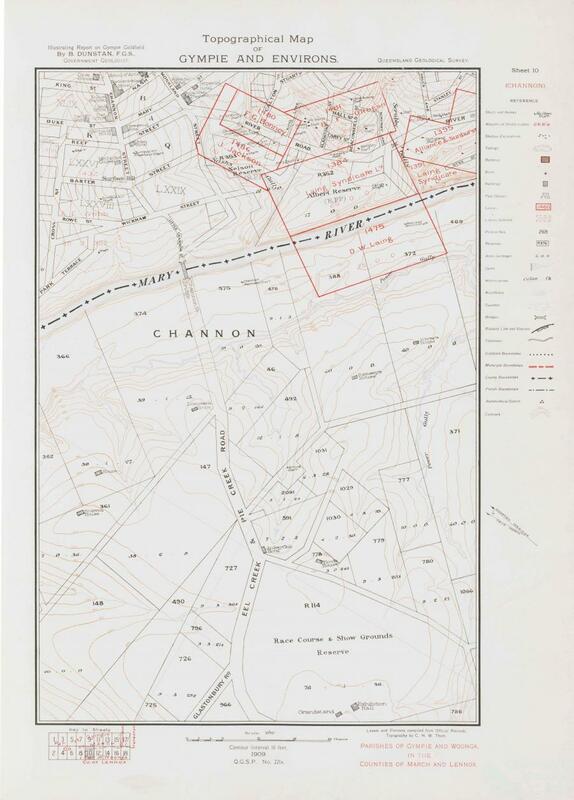 Small gold deposits were discovered across the Darling Downs through the 1850s, preceding the first gold rush in Queensland at Canoona near Rockhampton in 1858. The Canoona rush was proved to be a relatively small deposit and was quickly stripped. Yet thousands continued arriving into Rockhampton only to have to leave again, often destitute. Exploration continued apace over the next few years after the discovery at Gympie, with discoveries of gold at Charters Towers in 1872 and a rush to the Palmer River in 1873, after the discovery of alluvial gold there by James Mulligan. 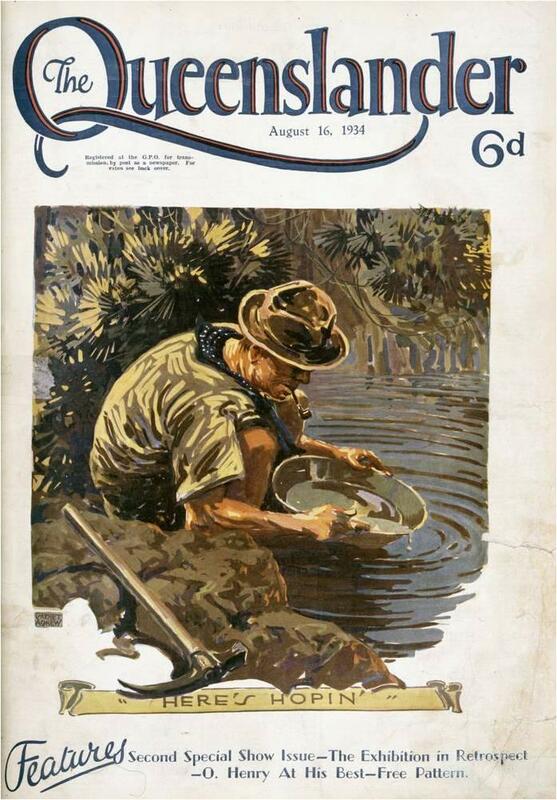 At this time over 20,000 people made their way to the remote gold field on the Palmer River. Although considerably smaller than rushes in Victoria, it was one of the largest experienced in Queensland. The field attracted large number of Chinese miners – over 18,000 residents of the Palmer in 1877 were Chinese. The rush to the Palmer lasted approximately three years after which gold production and population fell off dramatically and although reef mining did continue, by the end of the nineteenth century mining was all but over in this area. 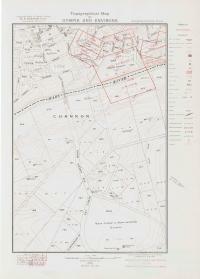 The Palmer was one of the few mining places that came ahead of pastoral European settlement. Historical mining is rarely acknowledged as a point of frontier contact. However, like most stories of contact, the deprivation of land access and damage to the environment due to mining had a devastating effect on the local Aboriginal people. Many Aboriginal people in the Palmer area ended up in camps on the fringes of towns like Maytown and Palmerville, and in Charters Towers were said to be dying ‘from sheer want’. The Palmer field was prominent, but there were many areas throughout Queensland where gold transformed the landscape in the late nineteenth century. 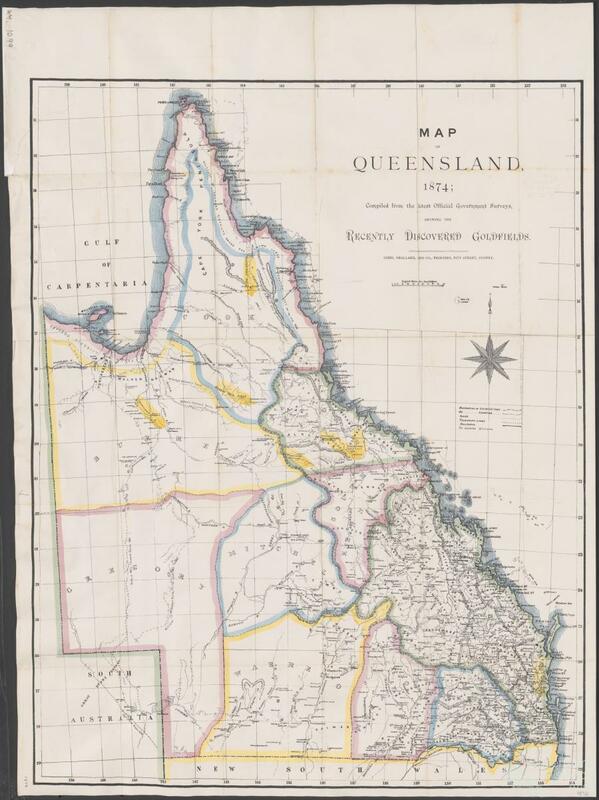 Small goldfields were established at Pullenvale, Brisbane Forest Park, around Kingaroy, the Burnett, the Boyne Valley, Calliope, Rockhampton and Mackay. From Townsville north there were a number including Croydon, Etheridge and Cape York. Towns were often established with these mines although many proved to be short-lived. Mount Morgan, one of the largest and longest lived mines was discovered in 1882 and worked up until the late twentieth century. A unique prospect in Queensland mining, Mount Morgan produced what was at one time the deepest open cut mine in the southern hemisphere, irrevocably altering the landscape. 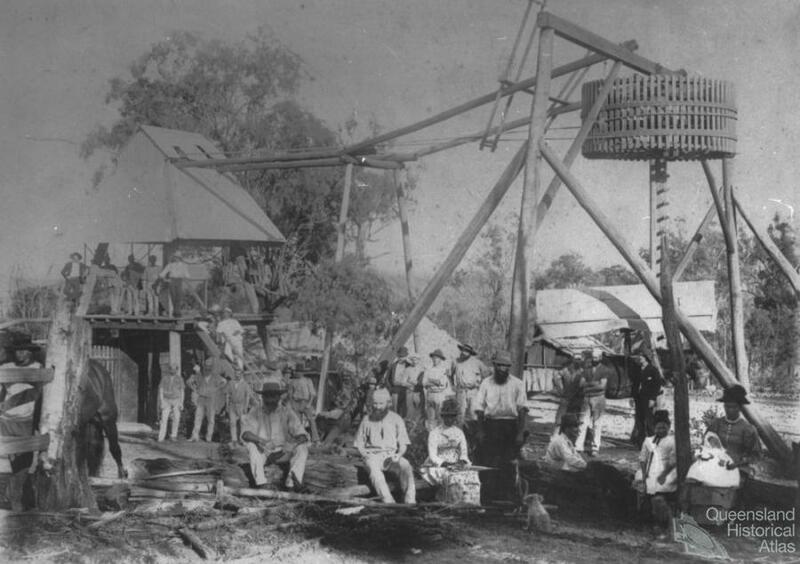 Together with a mine at Cracow in the Burnett, it was the source of the majority of gold production in Queensland from the 1930s to the 1970s. In all of these places the wholesale alteration of land and vegetation – the waste heaps, the prominent pit head wheels, the mine shafts – advertised the arrival of gold mining. An important part of the development of early goldfields was the tracks that allowed consumables to be delivered and gold to be shipped out. 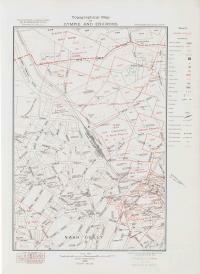 In the south of the colony of Queensland these routes and roadways were already partially developed. Although most new gold mining centres had access to nearby tracks, there was continual political agitation for improved roads and the provision of railways. However, in the northern goldfields including the Palmer River, the Hodgkinson and the Etheridge, it was necessary to find new paths to the coast. Explorers William Smith, John Doyle and party, attempting to find a route through from Cairns to the newly opened Hodgkinson Goldfields in 1876, used Aboriginal pathways in Djabugay country and this path became part of the main overland route to the Hodgkinson, as was a later track from the interior to Port Douglas. Earlier, the well-known mining entrepreneur James Venture Mulligan had used Aboriginal paths for miles in his exploration of Cape York, his party encountering a number of Aboriginal people using the well developed track. 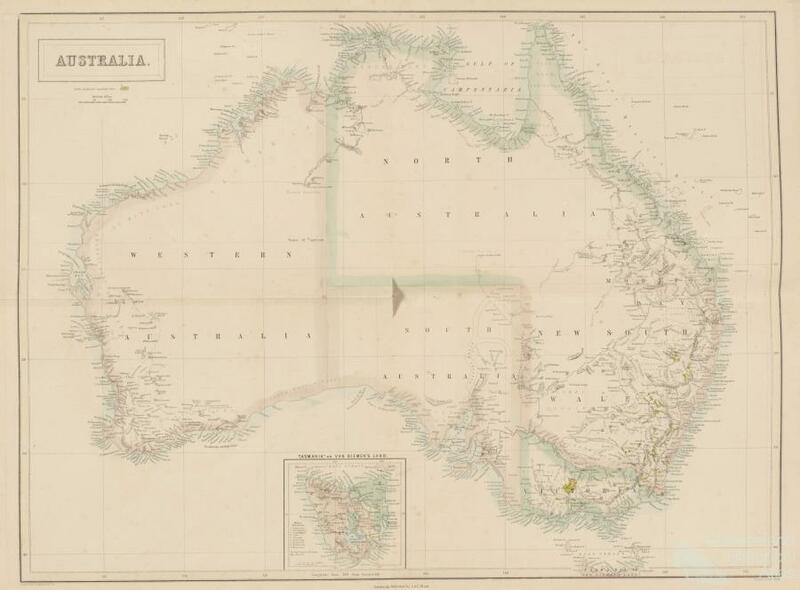 The Queensland goldfields were more remote than the Victorian goldfields of Ballarat and Bendigo. The scale was also different with perhaps a few thousand people making the rush, rather than tens of thousands as occurred elsewhere. 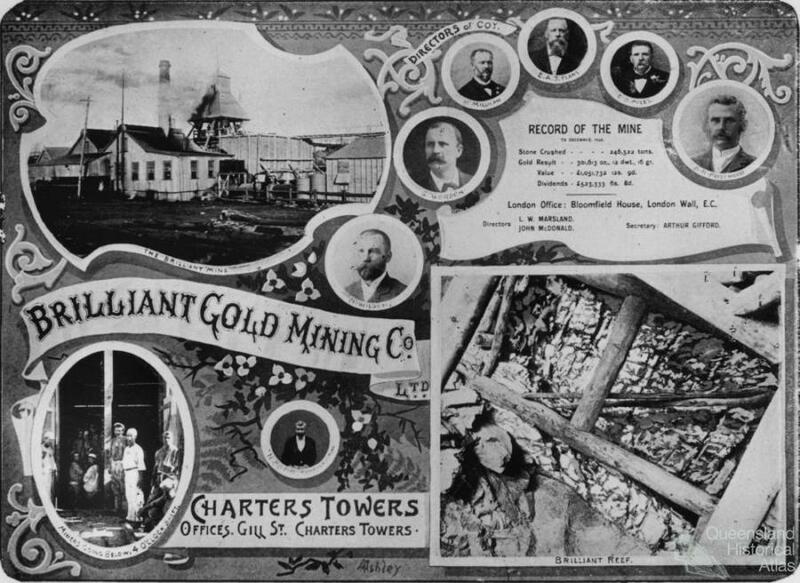 Miners’ families – women and children – also came to the goldfields; buildings quickly went up, creating towns and communities; and people were employed in a range of professions. Teachers, lawyers, bankers, carters, sawyers, saddlers, blacksmiths, midwives, bakers and storekeepers were all found on the goldfields. In addition to the Chinese, there were a number of ethnic groups represented including people from Italy, Germany, and the USA, bringing with them their own cultural traditions. Businesses were often the most successful ventures on the goldfields, the owners supporting the local miners and in some cases underwriting them. Many miners worked for syndicates or companies, employed as shift-workers for a standard wage and settling in a permanent township. Thus corporate employers had the risks and the successes and miners on the whole were not the lone prospectors romanticised in the popular imagination. 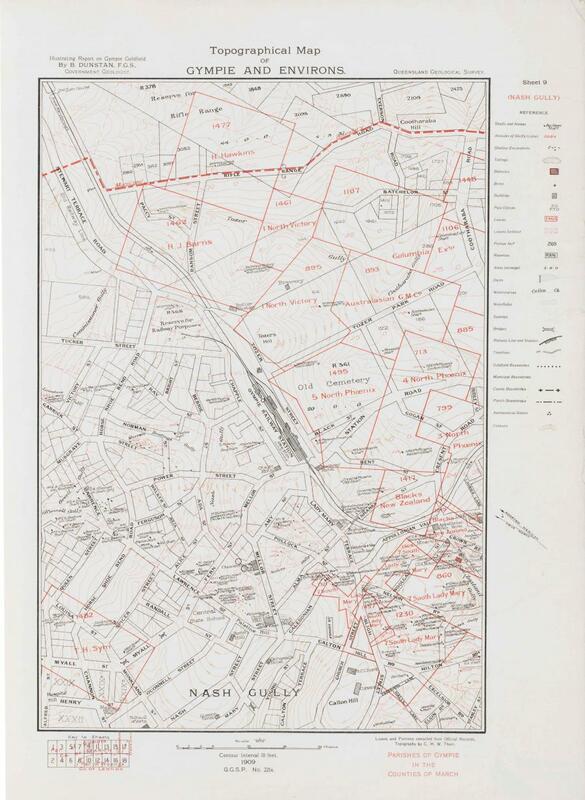 Legislation relating to goldfields controlled many aspects of life there - mining leases, homestead and market garden leases, the working of a mine, including the number of people required to work a patch of ground, permission to suspend mining, and importantly, the proclamation of goldfields. The Gold Commissioners and then the Mining Wardens had a wide area of duty covering not only these requirements but the provision of Mining Warden’s courts. In remote places such as the Palmer, they were also responsible for law and order, the provision of the census and care for the sick and poor. Through the occurrence of gold mines across Queensland, many people gained access to employment and occasionally great wealth. Many gold miners in Queensland travelled with their families, worked different jobs and tried to better themselves financially. Perhaps there was also an element of being able to re-invent oneself and a conscious effort towards moving to a higher class: they moved to a new place where no one knew them, not only gaining economic improvement in their position, but perhaps also aspiring or even pretending to a social identity previously unavailable to them. The goldfields were romanticised in the popular press as a way to make a fortune, encouraging rushes to newly discovered fields. 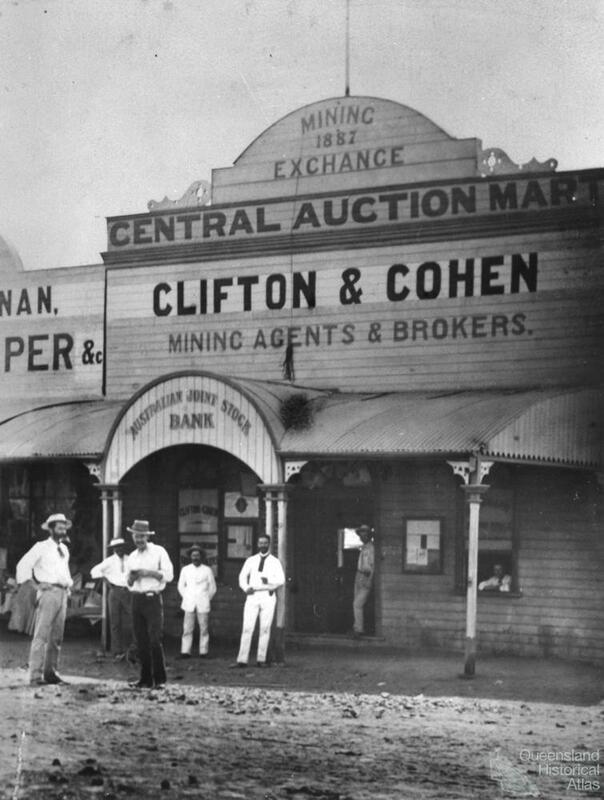 In Queensland in the late nineteenth century, gold was a tradeable commodity with individuals trading gold with store owners for mining equipment, food, supplies and even alcohol. Gold exchanges were set up at a number of places. The measurement of gold was important. 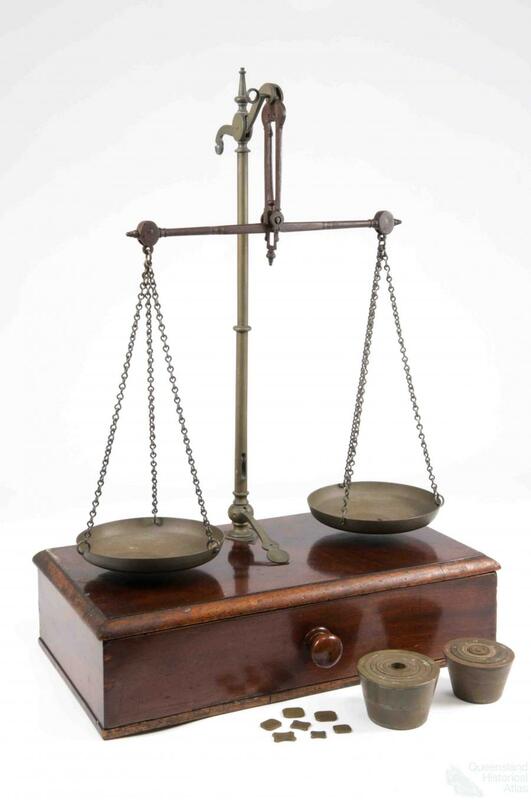 Gold was weighed using Troy Ounces and many traders had portable scales that measured against standards for ounces and grains. 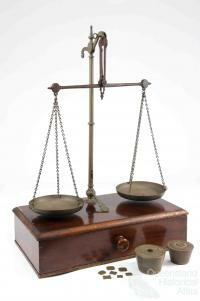 Assays were another part of the measurement of gold, the price fetched dependant on the purity of the gold produced. Major gold producers quickly tapped into the wider economic community and their gold was taken to exchanges such as at Brisbane and Charters Towers under the watchful eye of gold escorts. Thus the progress of gold mining across Queensland in the nineteenth and into the twentieth century transformed the landscape of the state. Some towns like Gympie and Charters Towers were built on gold. Others like the Palmer River burned brightly then faded. Undeniably, the physical landscape, the political and economic picture and the social constitution of the State were all altered by gold. For a hundred year until 1971, gold underpinned currency. Initially the international gold standard was established and later the Bretton Woods system of international monetary management based on gold was used. Gold has continued to be a symbol of a quick fortune for Queenslanders with the Golden Casket and Gold Lotto (state lottery funds).